The company "Grekodom Development" is hand in hand with "MBG Consulting Services" and "Efestio - Real Estate Worldwide" for the real estate exhibition taking place at MIPIM. MIPIM is the premier real estate event that gathers the most influential players from all sectors of the international real estate industry for four days of networking, learning, and transaction through premium events, conferences and dedicated exhibition zones. The world's leading property market brings together the most influential players from all international property sectors: office, residential, retail, healthcare, sport, logistics and industrial. 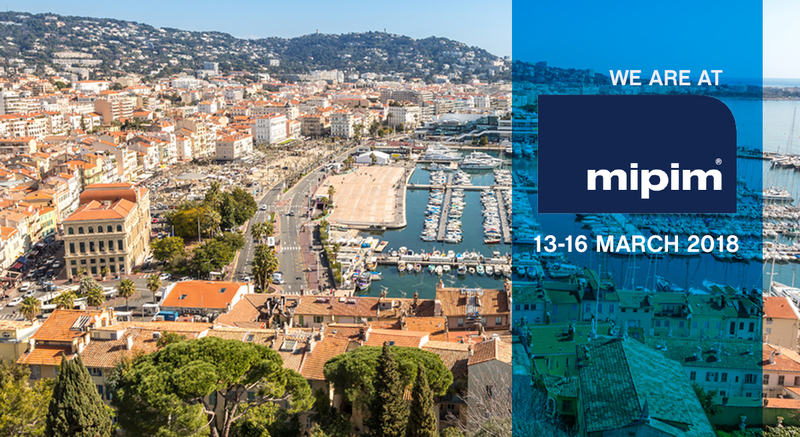 Offering unrivaled access to the greatest number of development projects and sources of capital worldwide, MIPIM gathers all players from the commercial property value chain for a year's worth of business in four intensive days. Investors, developers, and political leaders meet with city and local authorities to discover urban development investment opportunities, project development presentations, open discussions about market expertise and innovative ideas for urban development. Grekodom Development patiently waited for this event as it is the ideal chance to showcase their major project: "Kriaritsi". Also, the newest project of Grekodom Development, the "Efestio" project, deserves special attention since it is one of the most innovative and modern real estate platforms for the international market currently. During this 3-day event, we will get the chance to take a look and to demonstrate at a wide spectrum of different investment options, financing sources, consultations, and sorting out-legal queries, all under one roof. You can find Grekodom Development at MIPIM 2018 at stand - P-1.H61.